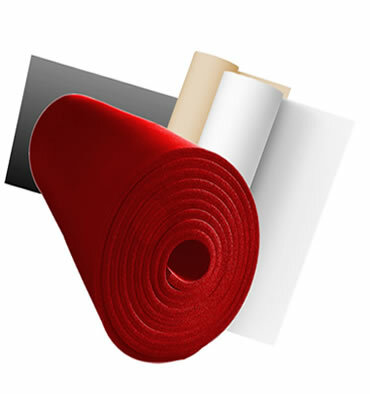 We stock a variety of rubber sheeting (including rubber sheet rolls) including SBR, Buna-N, Neoprene, Silicone, EPDM, Buna-N, Gum Rubber and Viton. There is a wide-variety of uses including for flange gaskets, industrial gaskets, medical and food processing, weather sealing, chemical applications and etc. Are you looking for Rubber Sheeting?